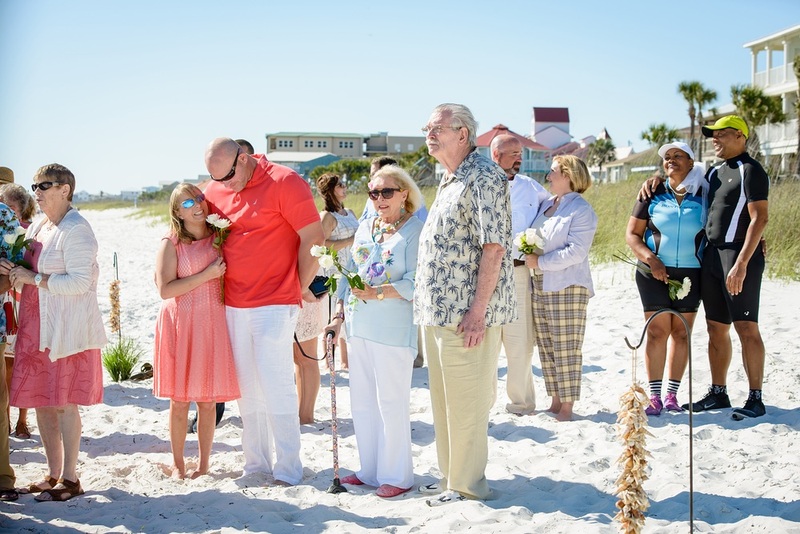 Wedding Bells Rang—Again! 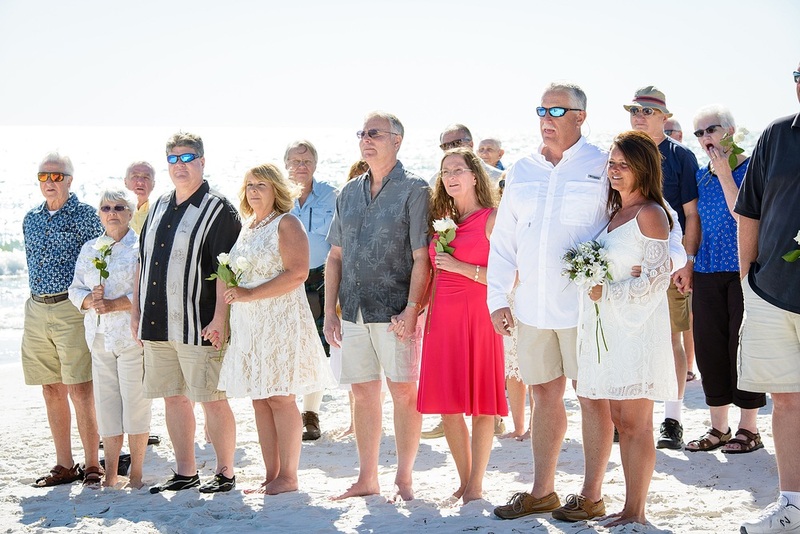 And Everyone Was Invited! 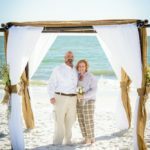 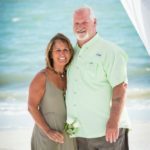 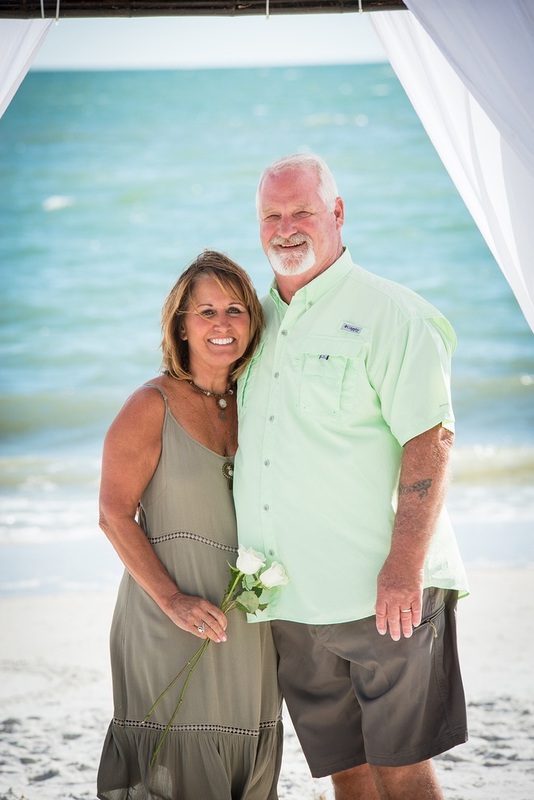 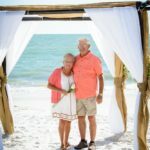 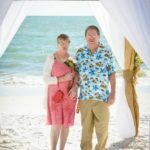 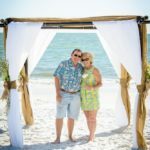 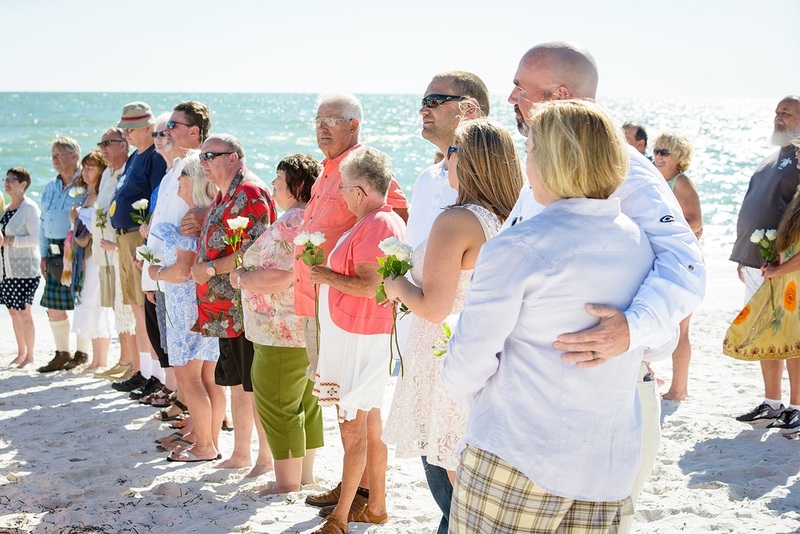 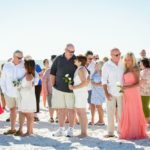 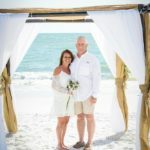 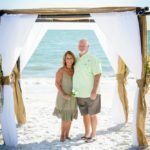 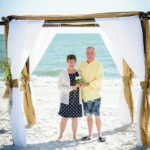 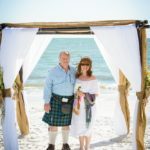 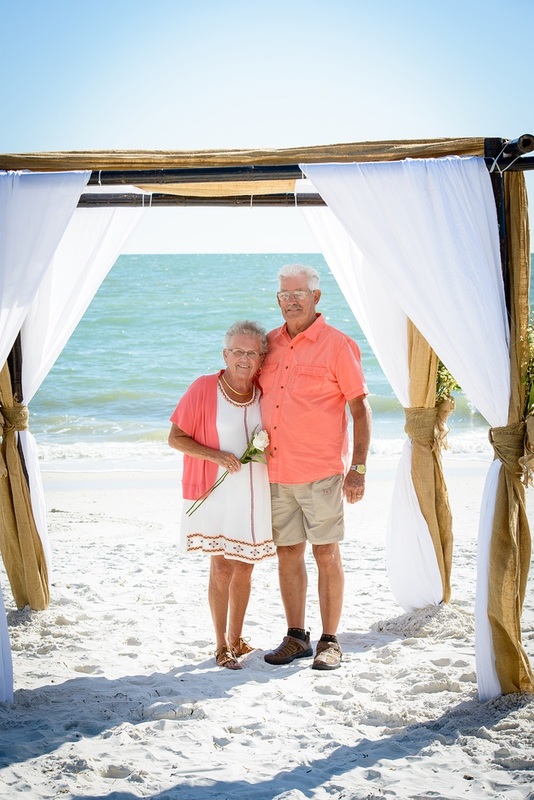 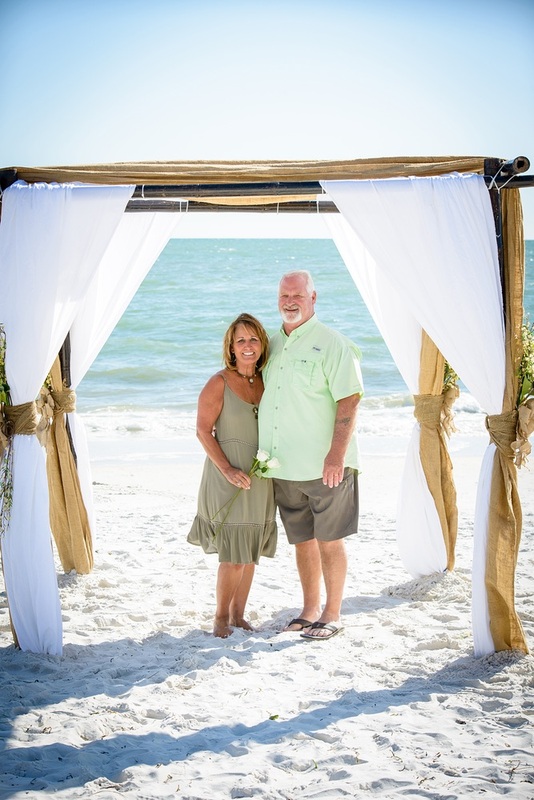 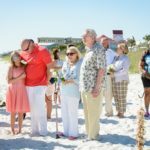 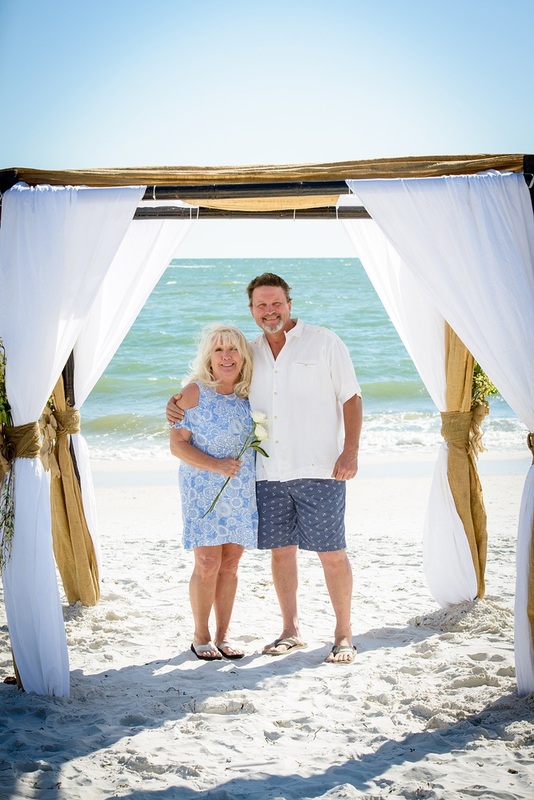 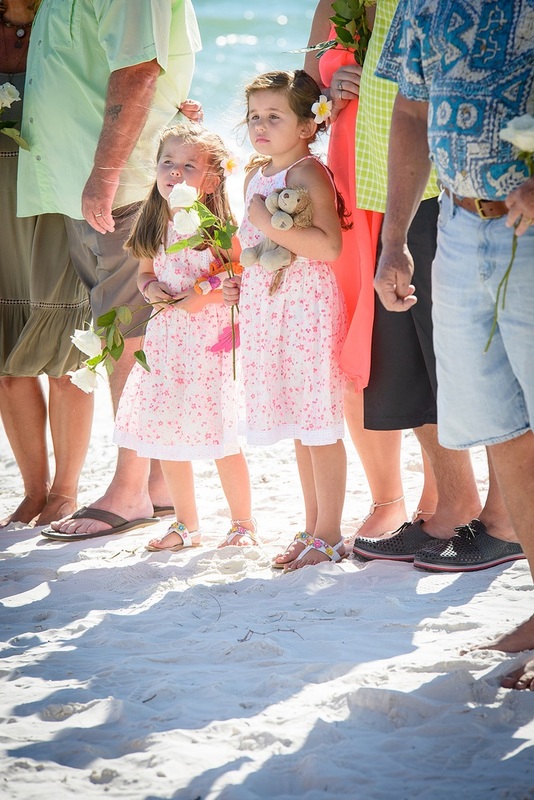 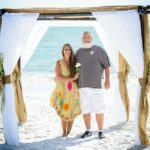 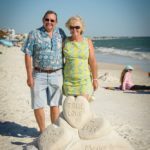 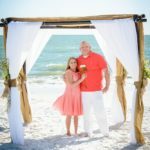 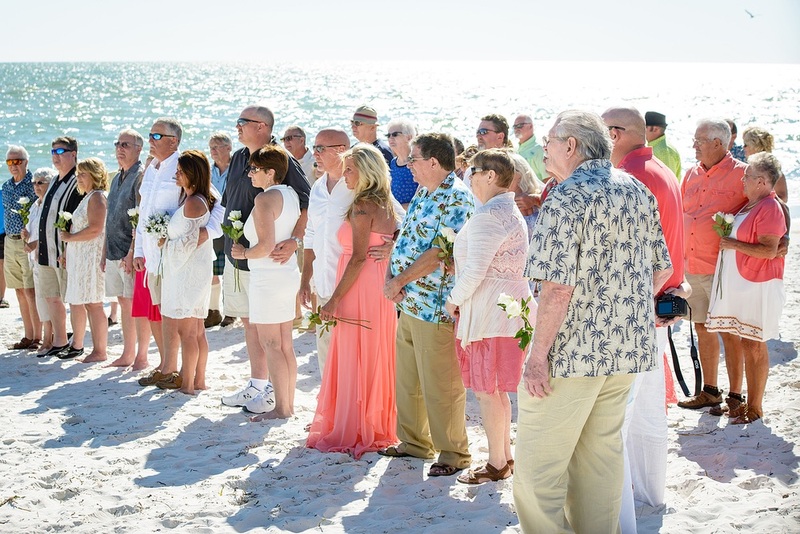 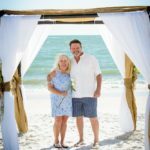 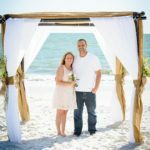 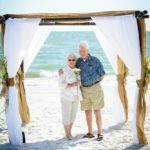 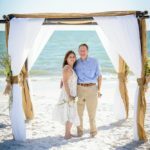 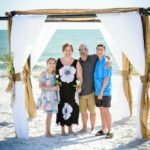 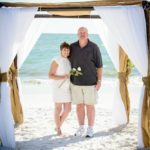 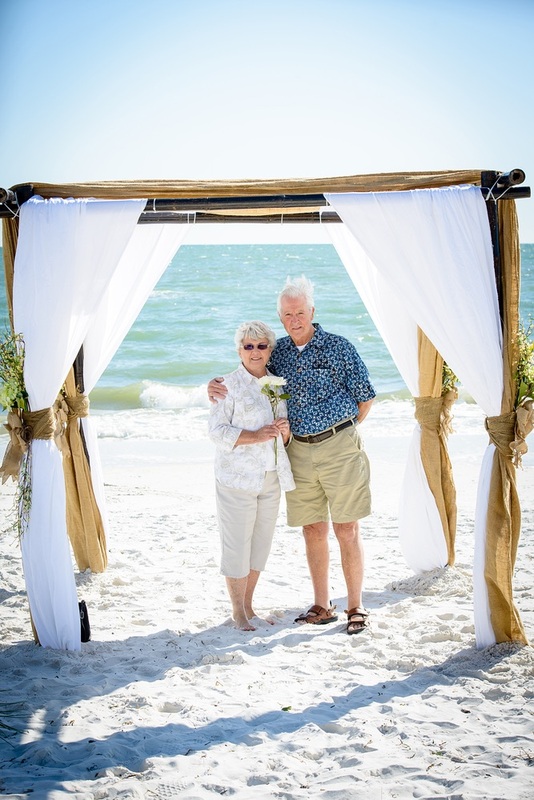 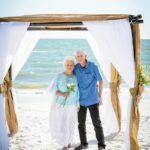 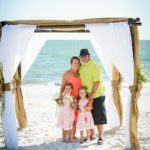 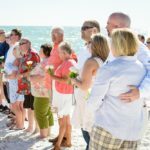 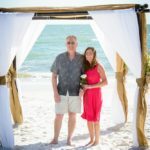 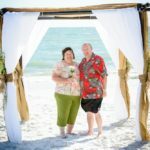 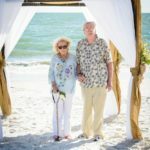 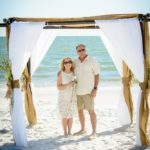 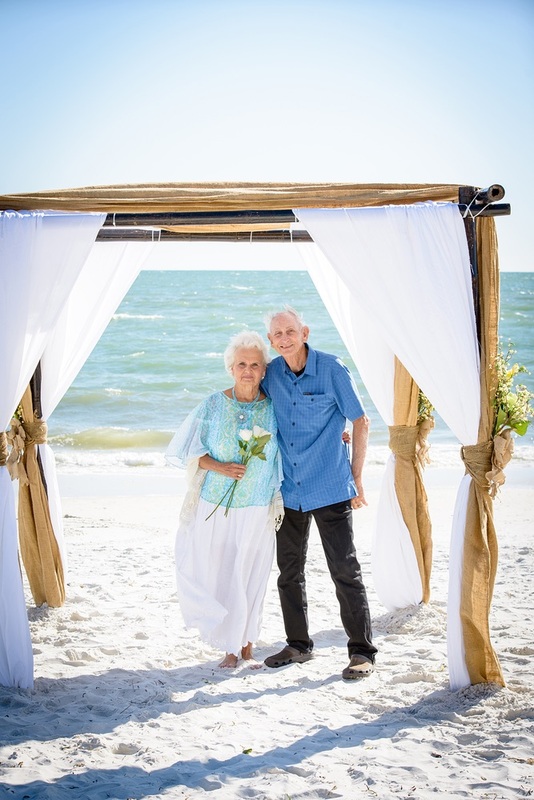 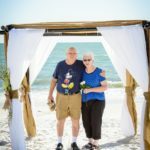 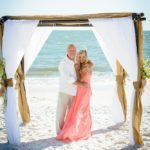 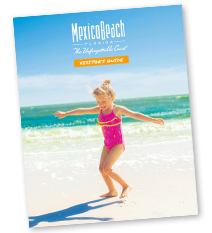 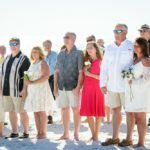 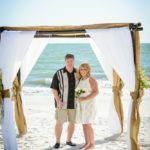 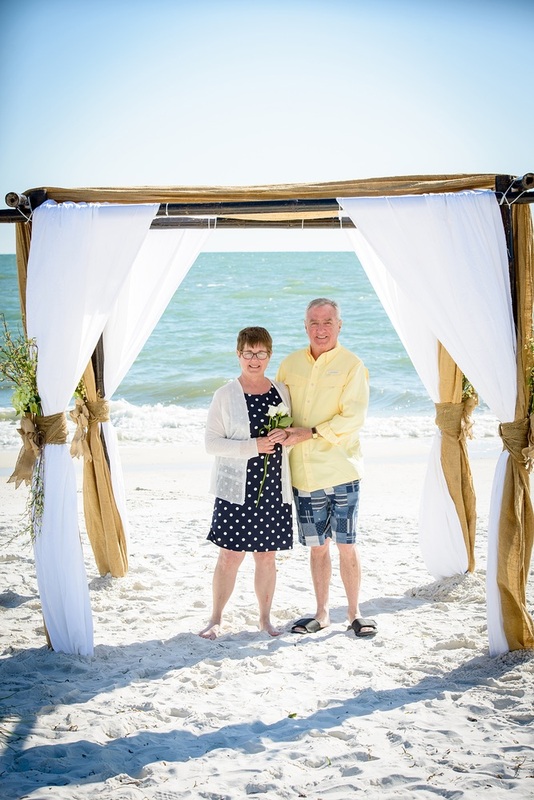 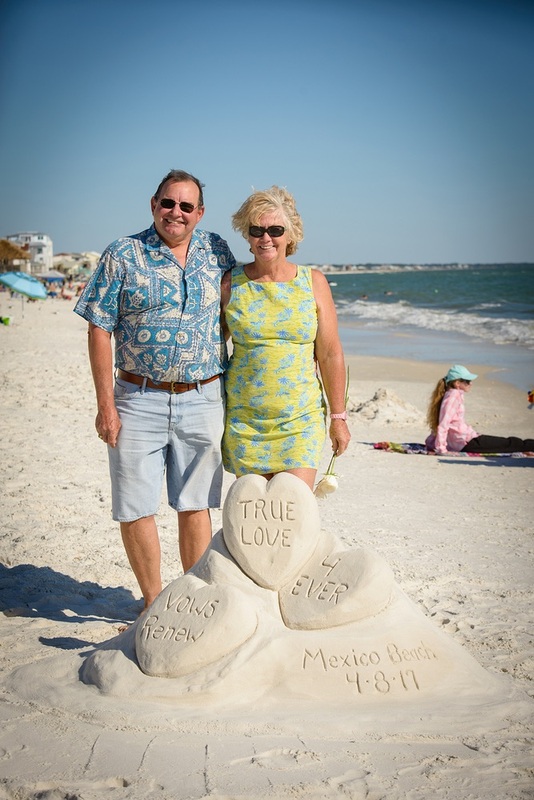 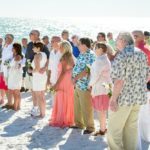 On Saturday, April 8, 2017, Mexico Beach hosted its third mass vow renewal ceremony. 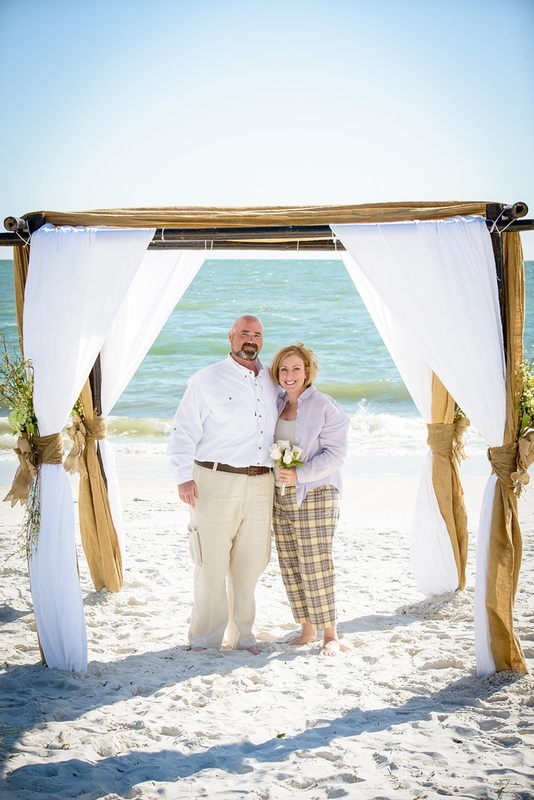 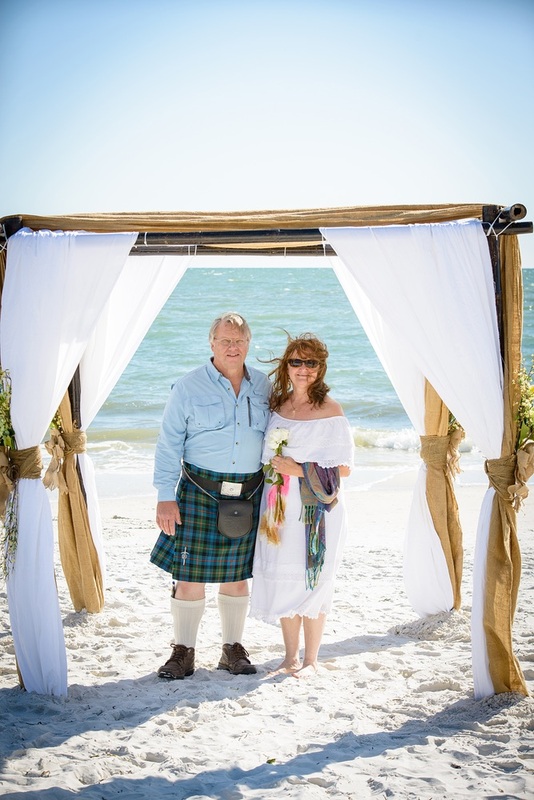 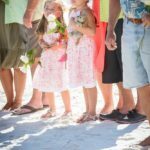 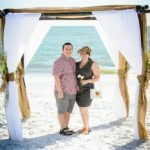 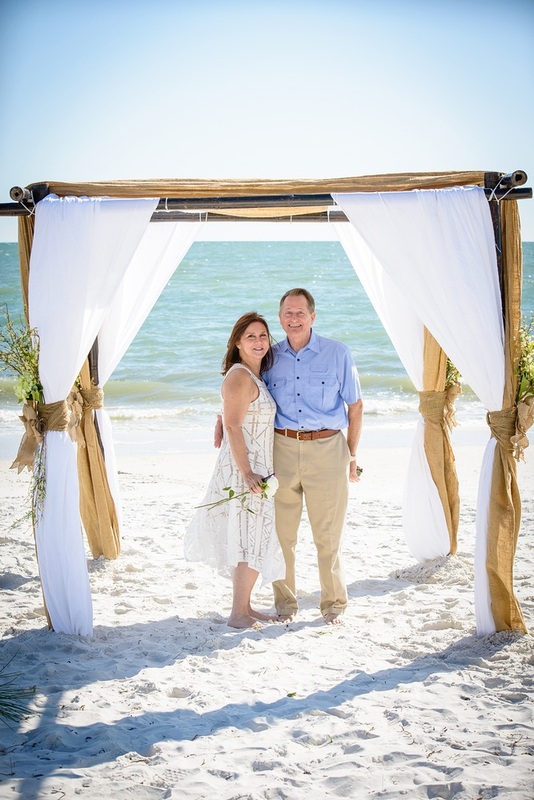 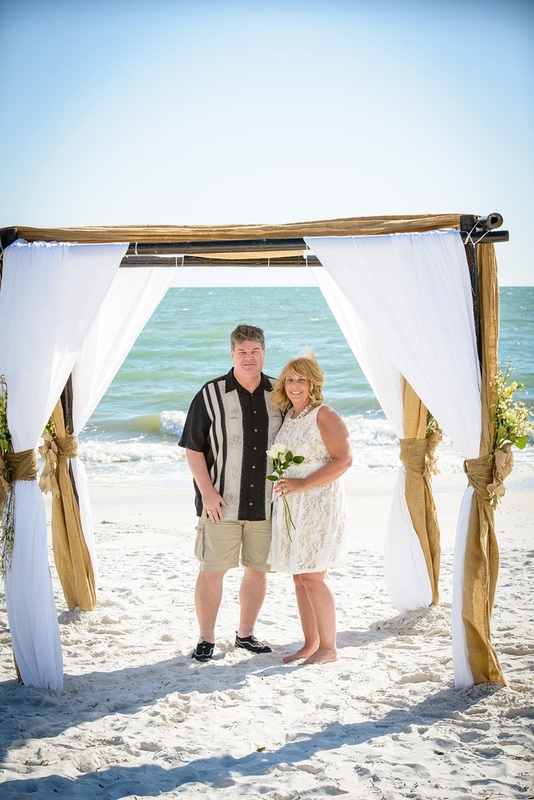 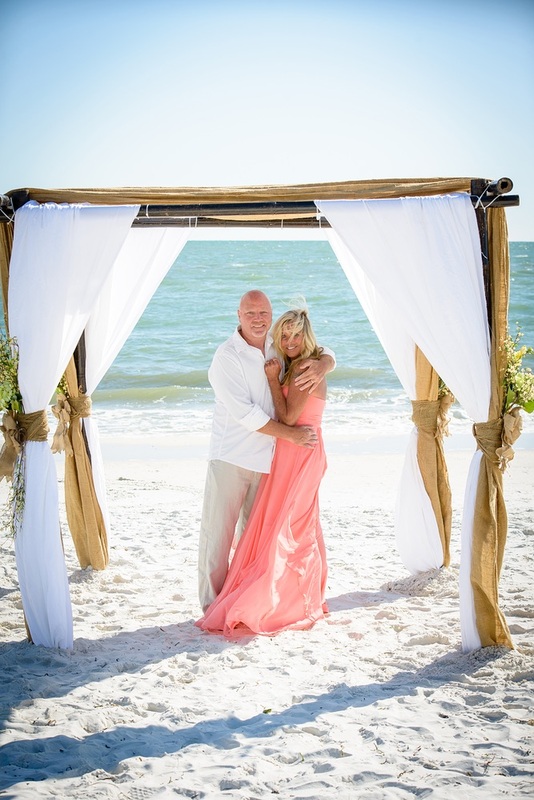 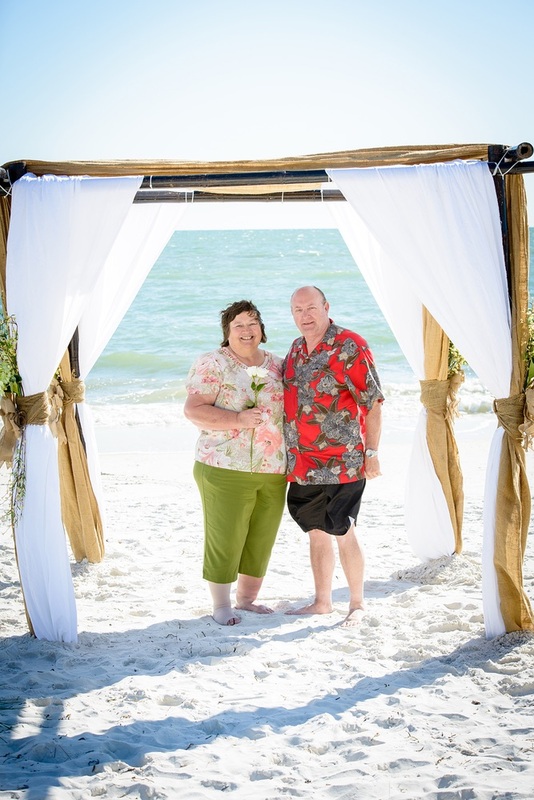 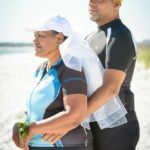 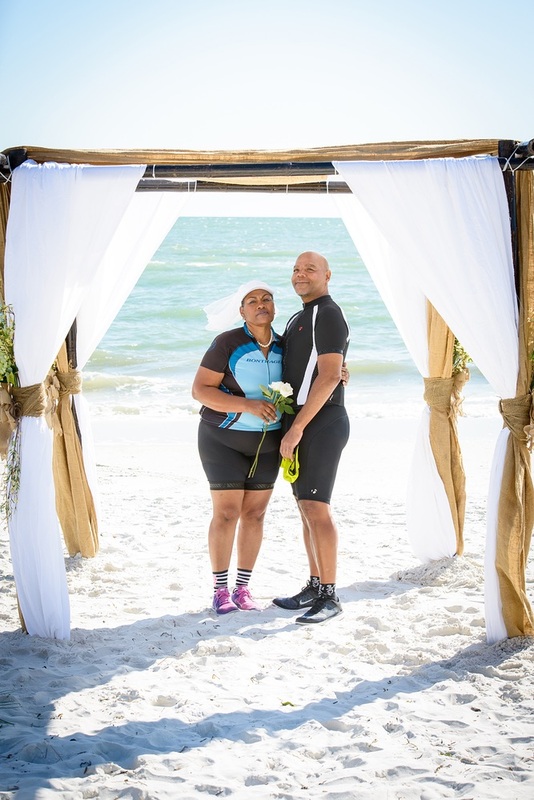 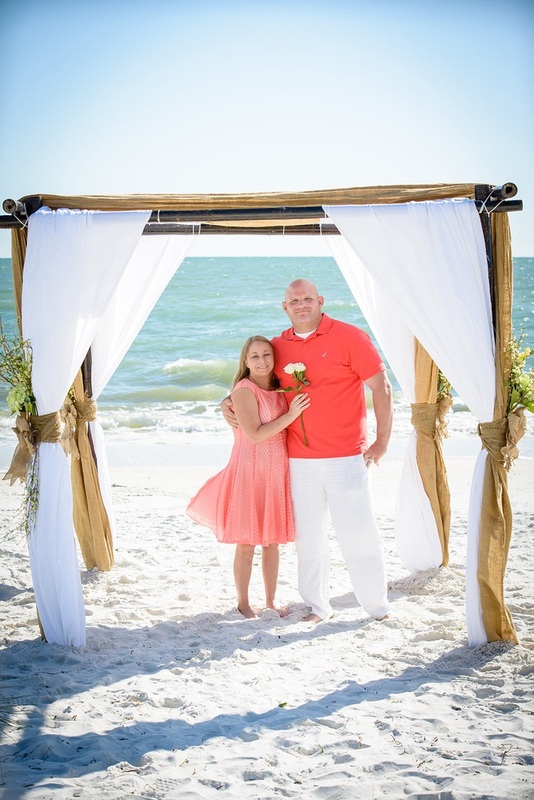 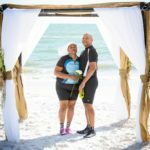 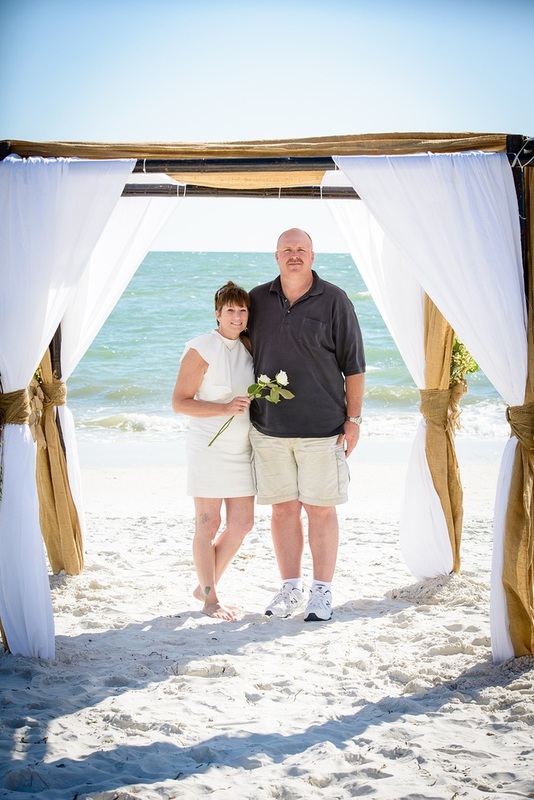 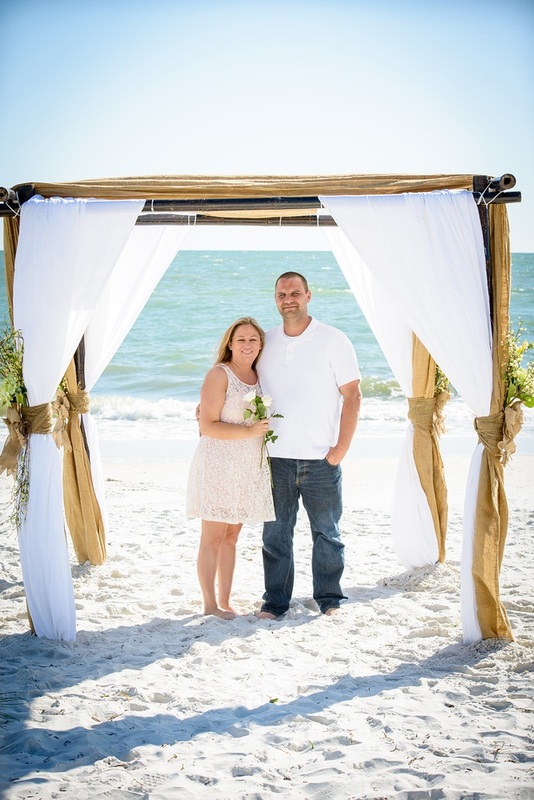 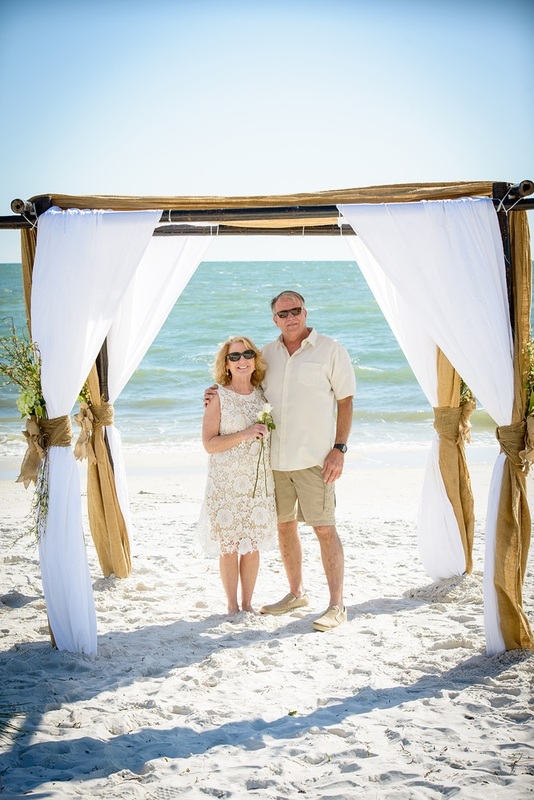 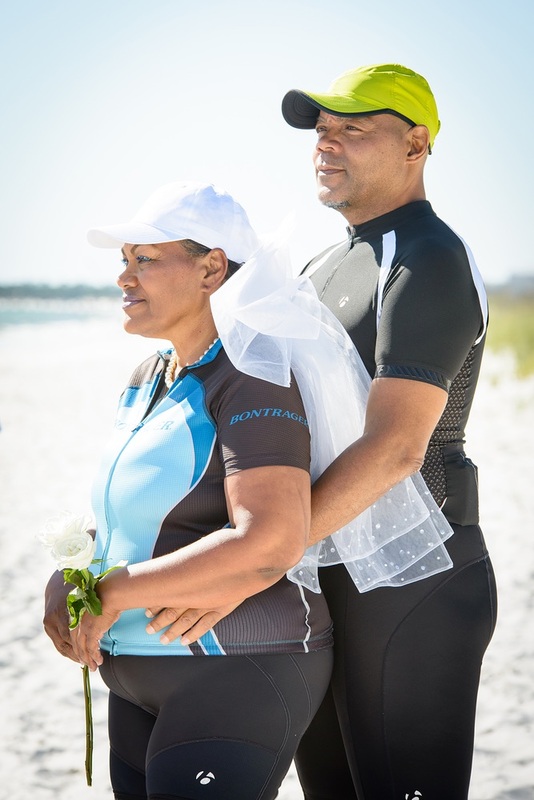 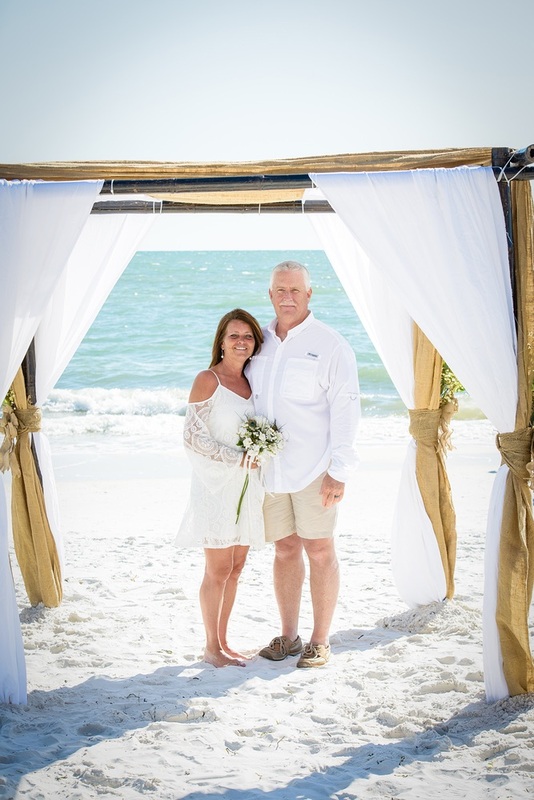 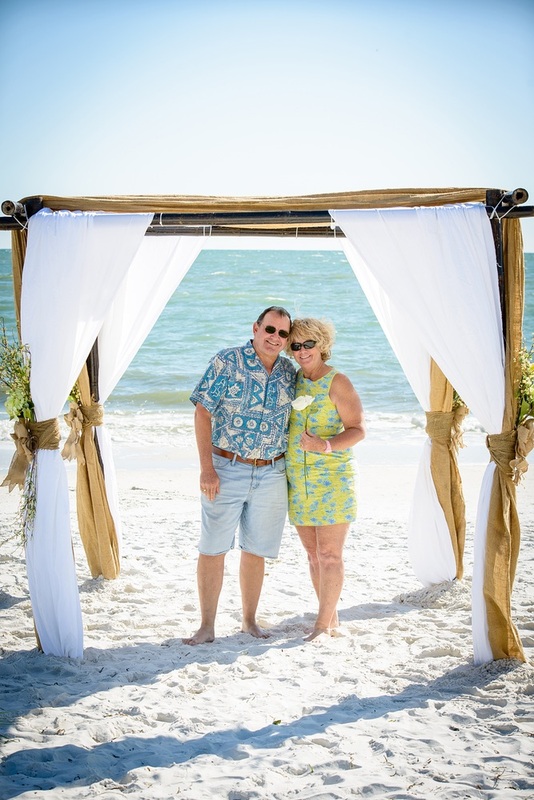 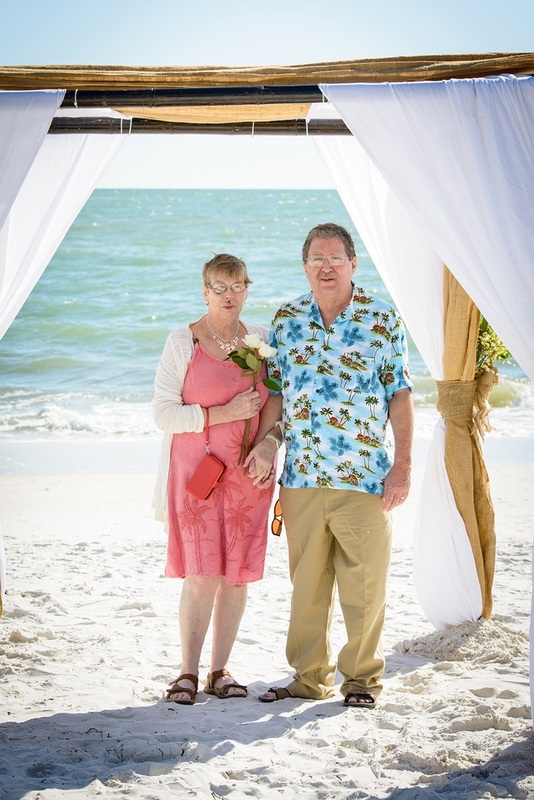 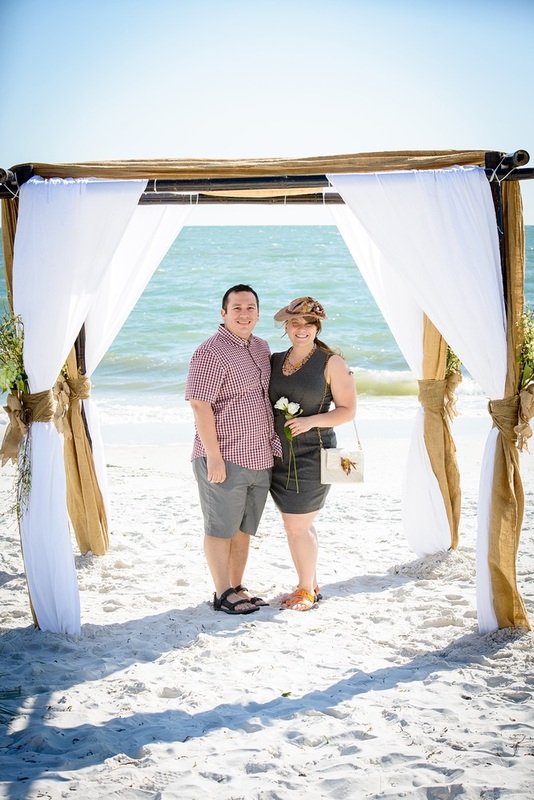 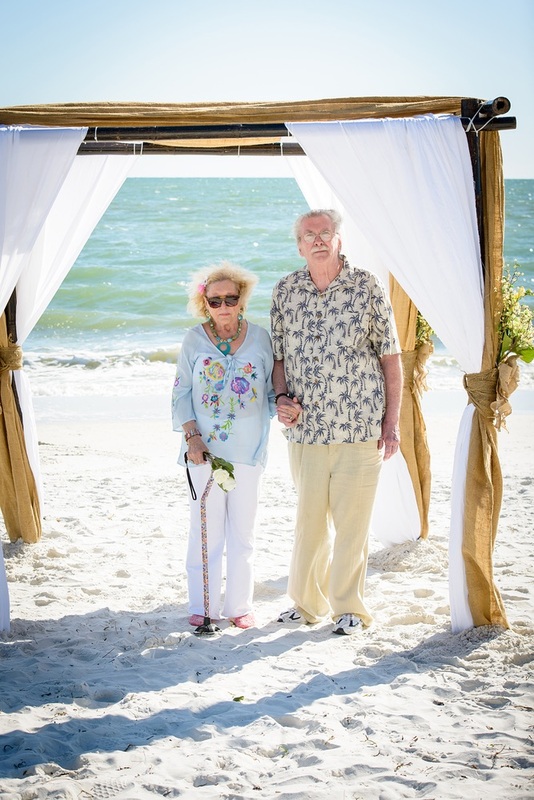 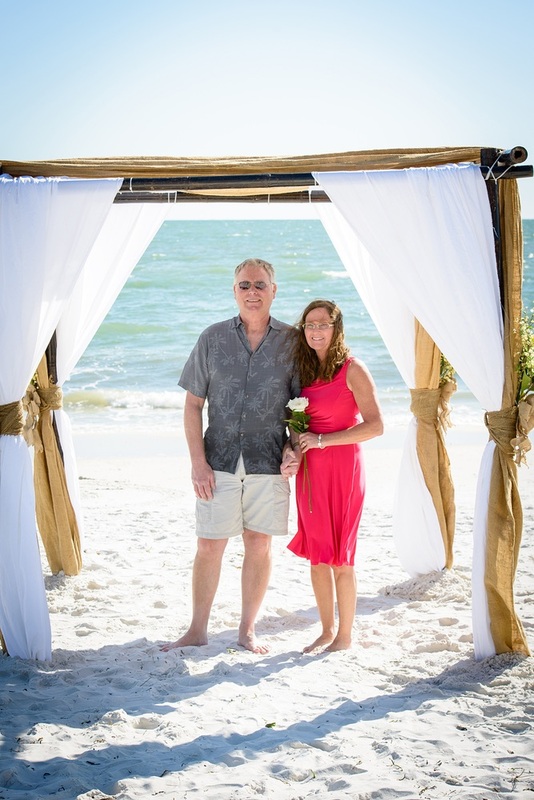 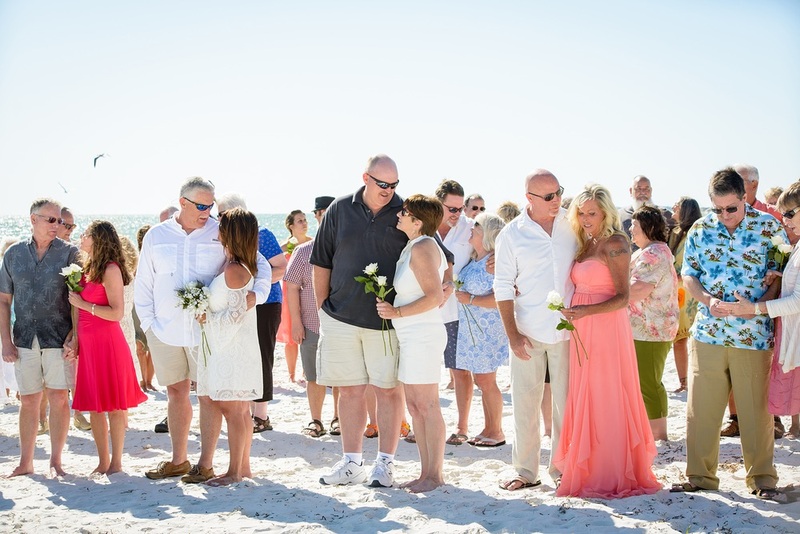 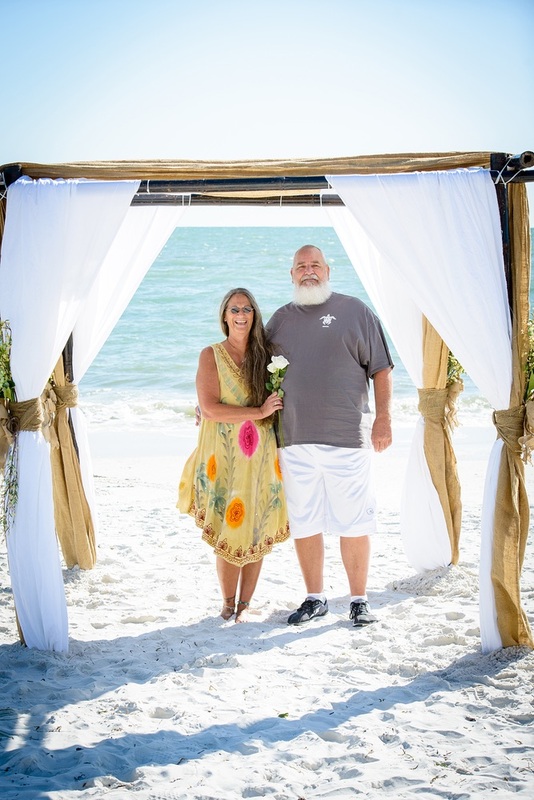 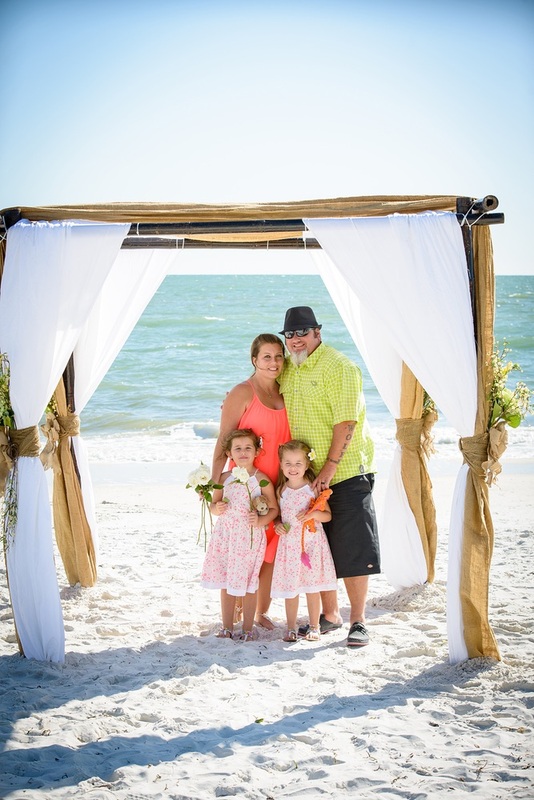 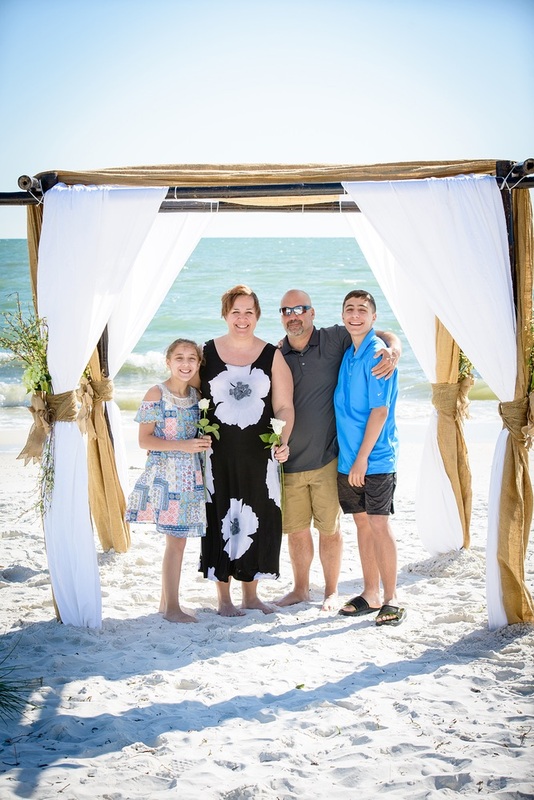 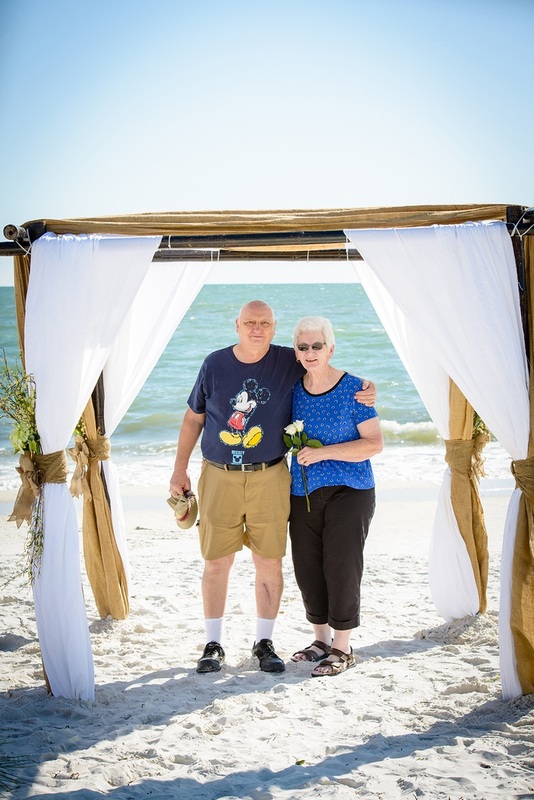 The ceremony opened up to married couples who reaffirmed their everlasting love on the beach near Sunset Park.